HISTORIC DOWNTOWN CHARMER! 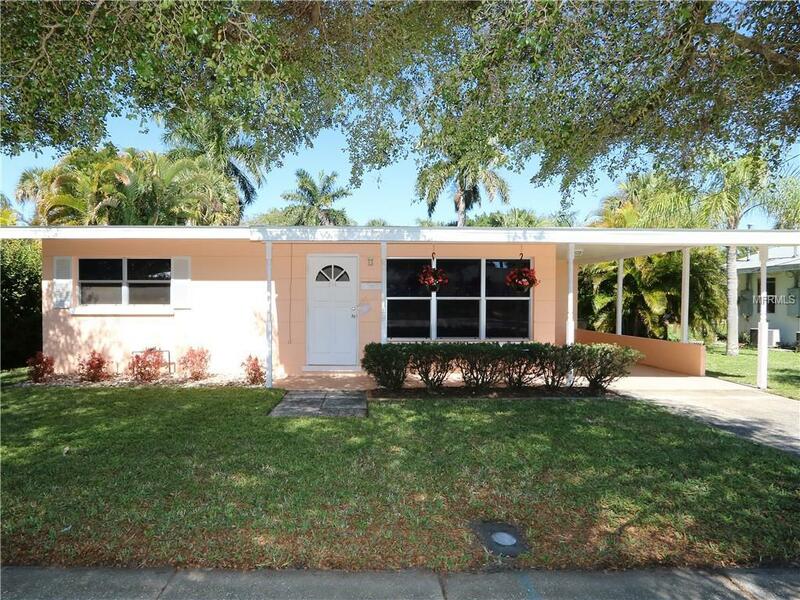 Move-in ready, 2 bed/1 bath block home in historic district of Punta Gorda has been meticulously-maintained. Home features a new roof (2019), fresh exterior paint & new water heater (2018), updated appliances & newer central A/C system. It's time to start enjoying the revitalization of the downtown area with its proximity to parks, Fishermen's Village, weekend farmers' market, library & Harbor Walk walking trails. 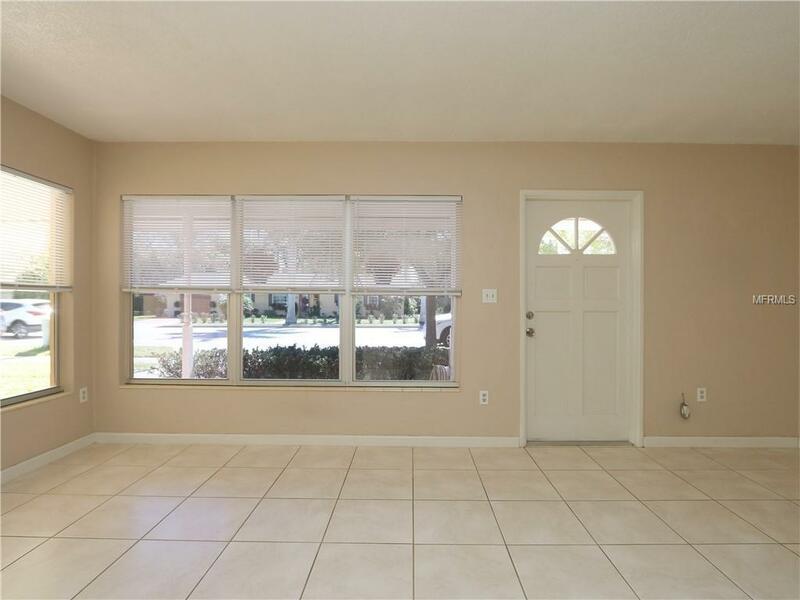 Inside, the home offers tile flooring throughout, a large kitchen w/plenty of cabinet & counter space plus two generously-sized bedrooms that share the full bathroom with tiled, combination tub/shower. 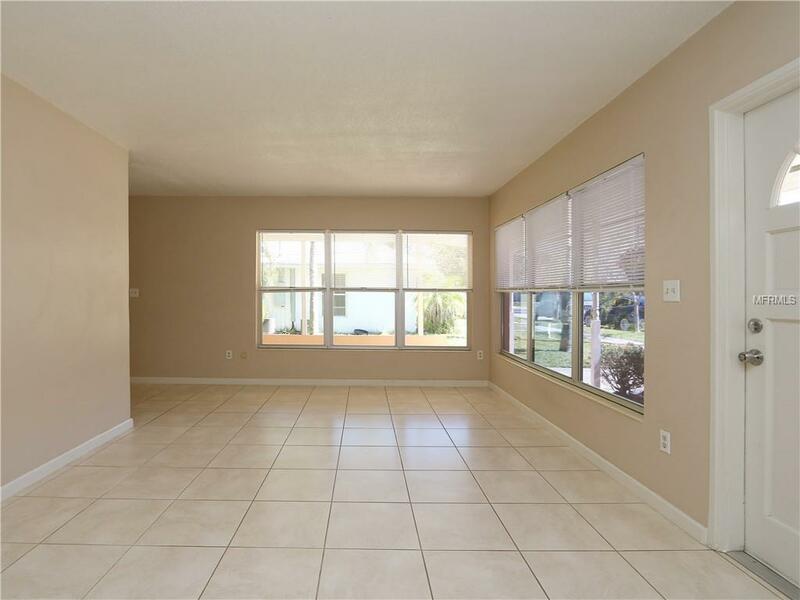 Large, picture windows let in plenty of natural light while allowing you to enjoy the view of the tree-lined sidewalk just a few steps from the front door. The home also boasts a covered carport anchored by the utility room which houses the stacked washer/dryer & water heater. 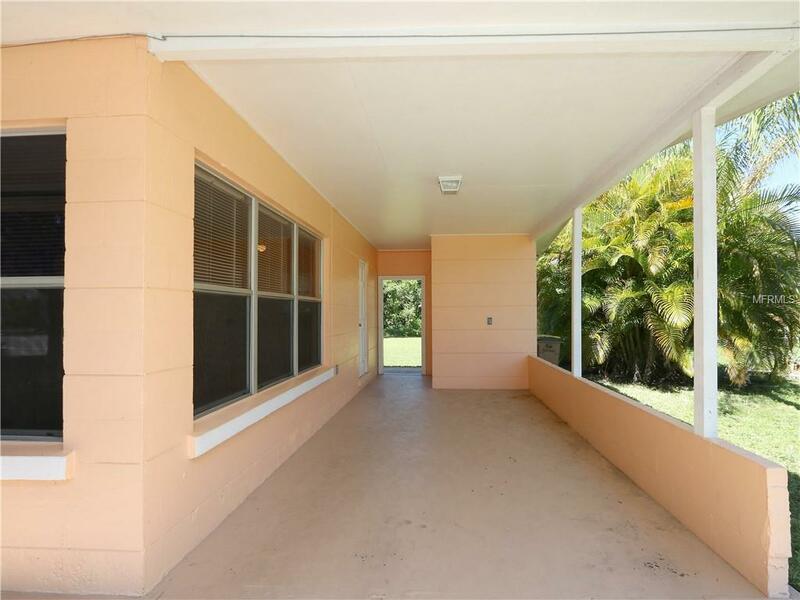 Large, tree-lined backyard is waiting to host your latest BBQ. Property is a great investment w/strong rental history or the perfect opportunity to downsize & live close to waterfront dining & shops. Take advantage of monthly Gallery Walks, arts & crafts festivals held in the park, musical performances downtown as well as looking forward to the annual Halloween celebration. Make an appointment today.